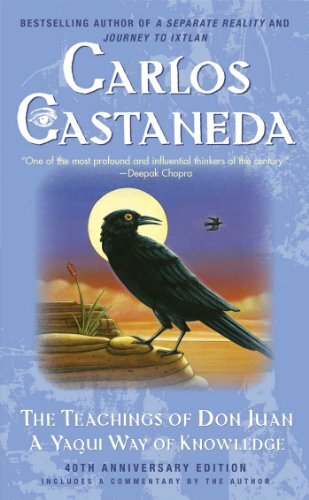 Born in 1925 in Peru, anthropologist Carlos Castaneda describes the teaching of Don Juan, a Yaqui sorcerer and shaman. His works helped define the 1960's and usher in the New Age movement. Even after his mysterious death in California in1998, his books continue to inspire and influence his many devoted fans.